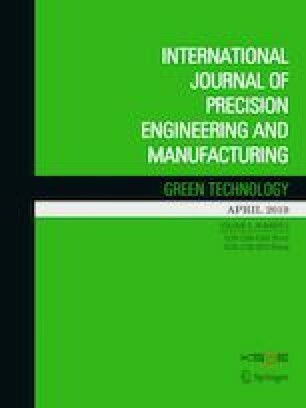 By taking energy awareness and efficiency into consideration, this research applies multiple linear regression (MLR) models and artificial neural networks (ANNs) for predicting the real-time heating energy demand and natural gas consumption in the drying chamber of an automotive painting line. With the estimation of the correlation and randomness during the painting process, a total of six fundamental variables that integrate energy, product and process data are considered in order to cover the impact factors of the natural gas consumption. The independent variable value, used to calibrate and evaluate the model, is obtained from our constructed energy consumption monitoring system. In the prediction cases, the ANN-based model, which offers a well performance, provides great precision in the determination of the natural gas demand with an R2 coefficient and other error measurements of over 90%. Based on the MLR model, the process temperature and the corresponding variation are found to be two decisive factors for the natural gas consumption. It is foreseen that the ANN model, which can effectively perform input/output mapping, is reliable and powerful for predicting the natural gas consumption and estimating the energy demand. Being a general data-driven method, our method is convenient for application to other heating process lines and even other energy-consuming plants. This work was supported by the National Natural Science Foundation of China (51505254), the Distinguished Middle-Aged and Young Scientist Encourage and Reward Foundation of Shandong Province (BS2015ZZ004) and the Fundamental Research Funds of Shandong University (2018JC041).